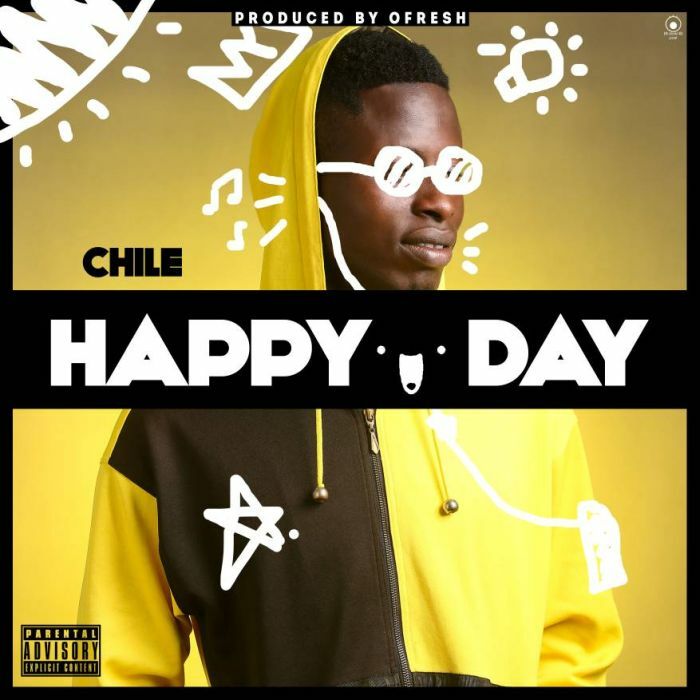 #Chile is out here with a brand new single fresh out of the over and it’s a perfect example of a Banger..
“Happy Day” is Chile‘s first single in 2018 and is coming after his previous hit single titled “Nobody Else“. Chile is definitely one Artiste to watch out for!!! This new jam is produced by Ofresh. Enjoy! !